Norman-Spencer understands that insurance is hard… so let's make it easy! 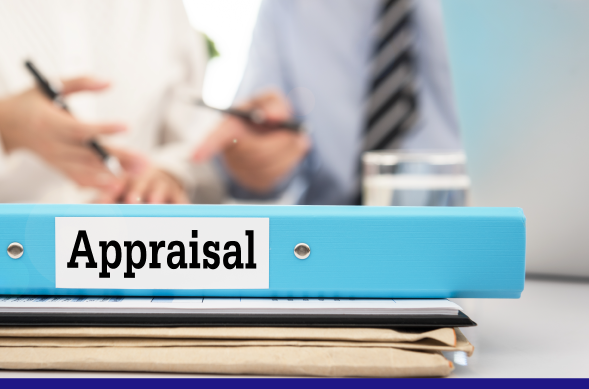 Covering appraisers all over the country! Dedicated to providing comprehensive & competitive E&O insurance. We work to bring tailored coverage to meet the needs of the title industry. Norman-Spencer protects you from potential financial loss due to alleged mistakes by providing a tailored E&O policy for your needs. With access to A++ rated carriers, we provide quick turnaround, great coverage and competitive pricing. Norman-Spencer has been dedicated for 30 years to protecting Real Estate Agents & Brokerages from potential financial loss due to alleged mistakes by the organization or its agents. 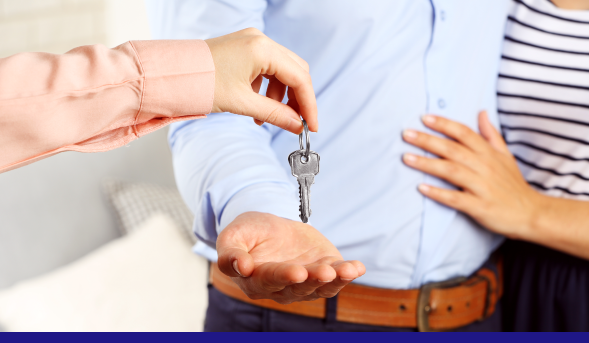 We provide intuitive coverage and service that comes from knowing the challenges appraisers face, just like appraisers know the neighborhoods they work in. If you’re a home inspector and you need E&O, then you need Norman-Spencer. We know exactly what coverage you should have to stay protected. 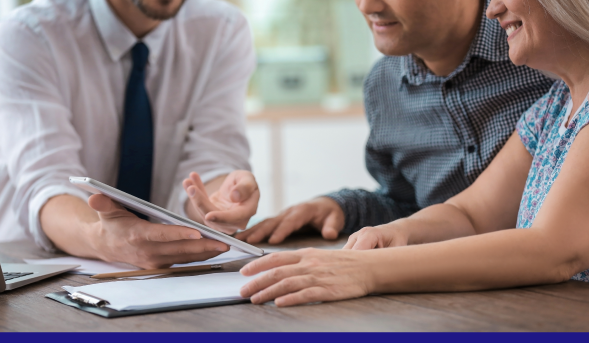 We make sure to keep up with the real estate market as it evolves with risks associated with Title Agents, so we know exactly what you need for your E&O policy. Norman-Spencer provides E&O policies that will cover you through the closing process, including escrow protection and closing delays. As an abstractor, you need to make sure your E&O policy is covering you properly. Norman-Spencer can offer you the right coverage at an affordable price.